Puronics® offers four styles of water treatment systems to fit your needs at home. Including water softeners, water filtration systems, no salt water filtration systems, and systems that can help water problems by eliminating iron, sulfur, etc. 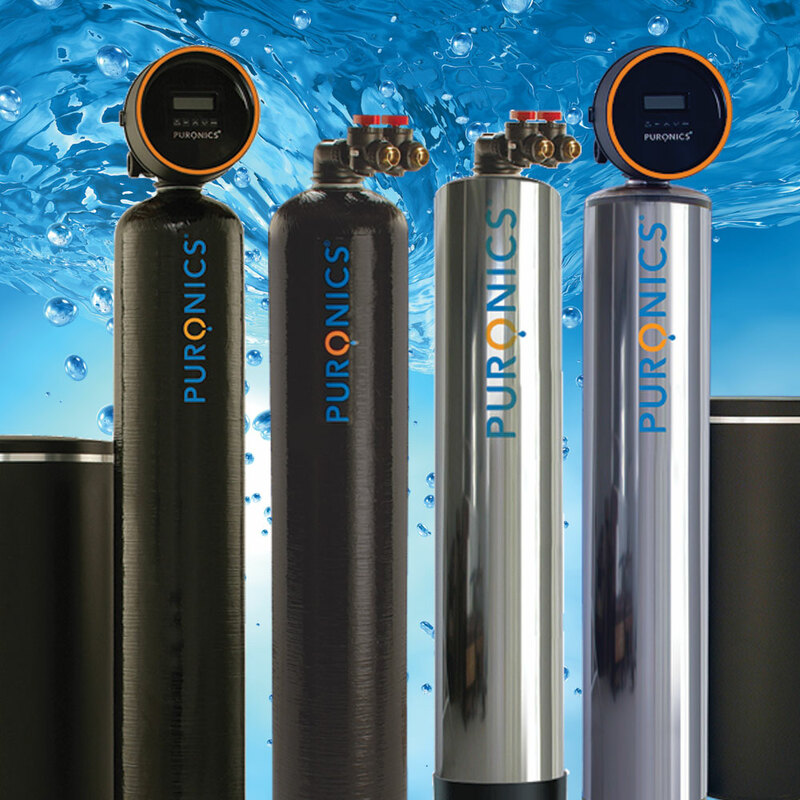 Puronics® offers three styles of water treatment systems to provide your business with high quality water. These systems include water conditioners, reverse osmosis, and hot water. Using Puronics® products will not only provide quality performance, but will also save businesses millions of dollars in maintenance fees.